On February 2nd, Catholic church celebrates Joseph and Mary bringing baby Jesus to Jerusalem temple. 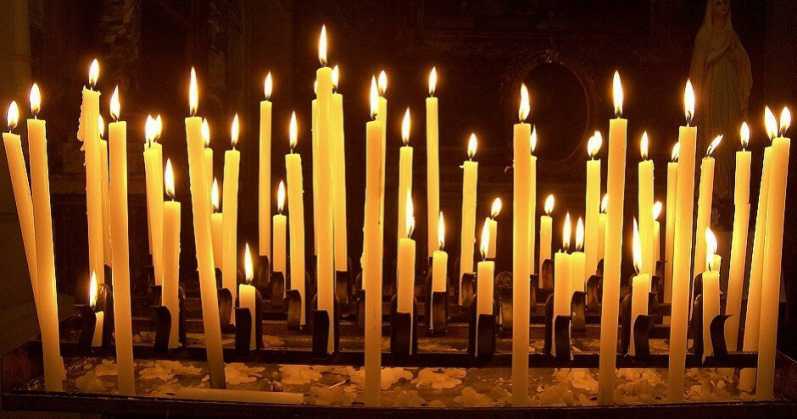 The name Candelora comes from the word “candela” (candle), because candles are blessed and lightened up during mass, to simbolize Jesus lighting up the world with his birth. This date has also an important meaning for farmers. It is, in fact, the day to predict whether winter is about to end or not. If it’s a sunny day, cold and wintery weather will last longer; if it’s snowy or rainy, spring weather will be here soon.